Every year, gamers look forward to the beginning of summer. Why? 3 words: Electronic Entertainment Expo. 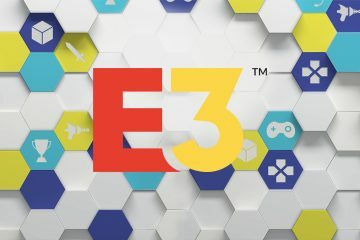 The E3 conference is where we find out about new games and hardware coming out every year. 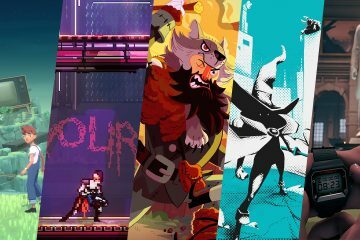 I want to share some of the games that caught my attention last year when they were initially revealed, and some of the games that could hopefully be announced this year that I’m excited about. Electronic Arts’ money makers are usually sports games (like Madden NFL and FIFA) that come out every year. While I don’t really play sports games (besides racing and tennis games), EA will be publishing some games that have my attention. 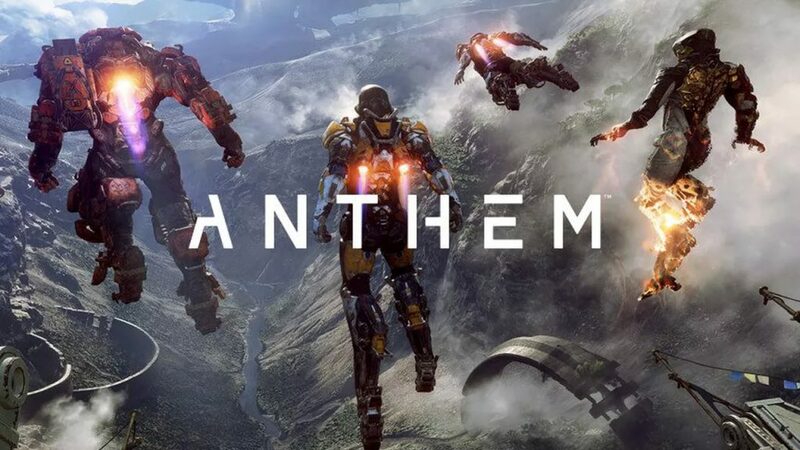 When Anthem was announced at E3 2017, I was excited. Having played Mass Effect and Mass Effect 3, I definitely noticed it had a similar vibe. Also, seeing an Iron-Man like suit and being able to travel around the map with ease was one of my favorite things about the reveal trailer. I’m hoping they show more footage from the game and we get to learn more about the story. The reveal teaser trailer recently came out. The game takes place in World War II, and this trailer had a very interesting focus on female frontline soldiers, which caused backlash in social media. 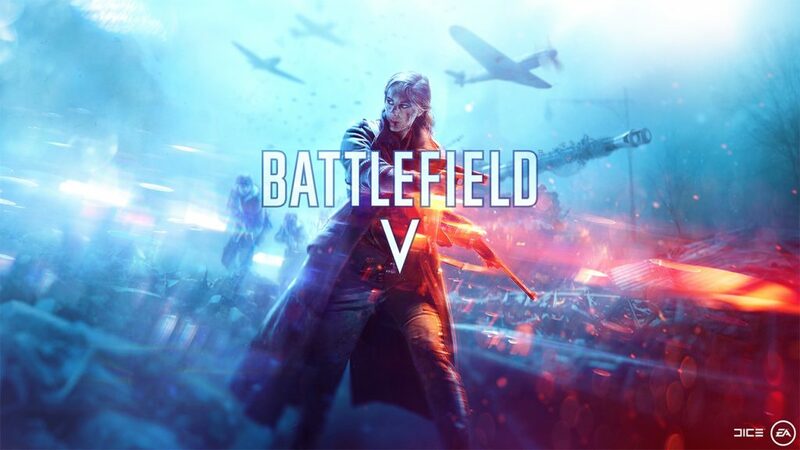 I love the fact that they’re including females as an important part of Battlefield. I’m excited to learn more about this. The pace also seems a little bit different from previous Battlefield titles. I’m a fan of Bethesda. 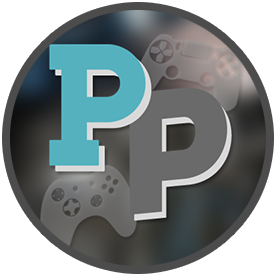 I’ve enjoyed most of their games like the Doom, Dishonored 1 and 2 and the Fallout series. They have a distinctive style in all the games they do, and it’s one of the things I love most about their company. 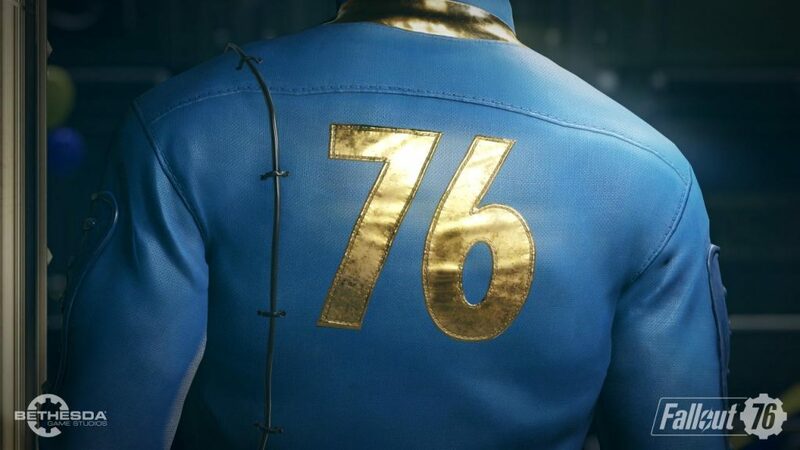 Even though I haven’t played all the Fallout games (have only played Fallout: New Vegas, Fallout 4 and Fallout Shelter) I really like the lore and have been following it. Even though we don’t have a lot of info about this one, since the trailer came out a few days ago, I’m hoping they show us more at E3. Back in 2011, The Elder Scrolls V: Skyrim became one of my favorite games. I had played a little bit of Oblivion, but not enough to really enjoy it. With Skyrim however, I played about a hundred hours of it and completed as many quest lines as I could (the Dark Brotherhood quests are probably my favorite). 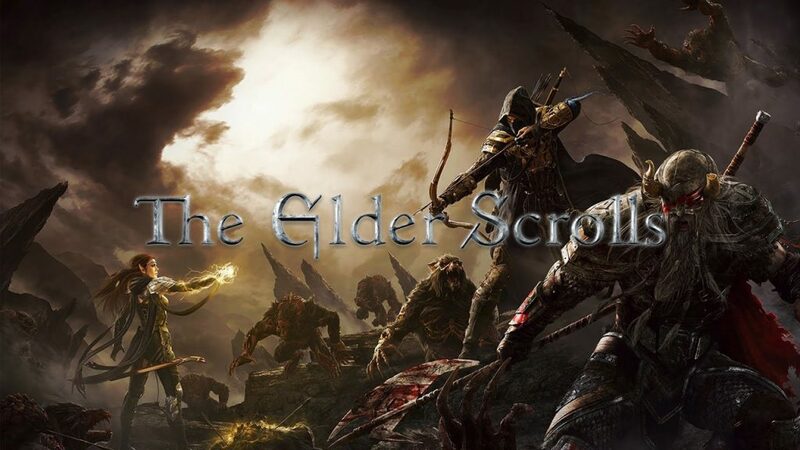 I know it’s rumored that a new Elder Scrolls game could be announced, I’m hoping that’s true. People often hate on Ubisoft, but I enjoy most of their games. For the last few years, they have done a lot better than previous years in releasing less buggy games like Watch Dogs 2 and Assassin’s Creed Origins. It’s also one of the conferences I look forward to the most. I played the hell out of The Division when it came out. I truly enjoyed playing it, especially with my friends from Nivel Escondido. After a few months, the game did start to feel very repetitive and I stopped playing it. They started bringing out additional downloadable content which would make the experience a little bit better, but I wasn’t able to get the Season Pass. 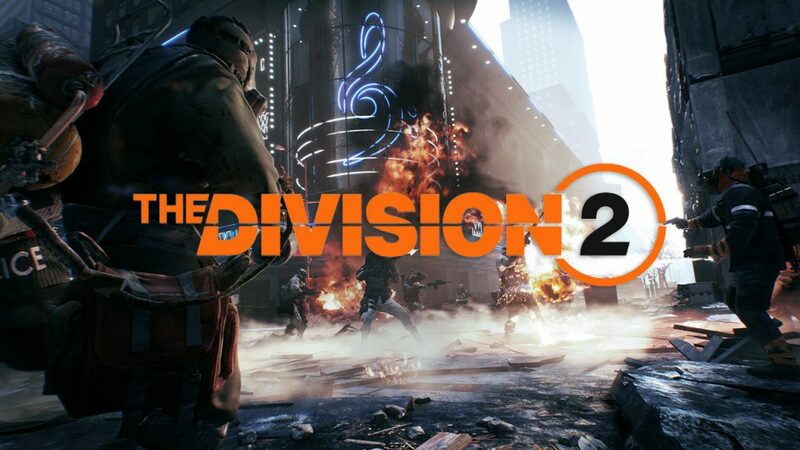 A few months ago, there was a great deal on The Division with all the DLC for PC (I previously played it on the PS4) so I’ve been able to try the DLC and all the new changes, and I have to say that they improved a lot. I’m excited for the sequel. I’ve always been a fan of the Assassin’s Creed series. However, there were a few titles that I didn’t enjoy as much, like Assassin’s Creed III and Assassin’s Creed Unity. 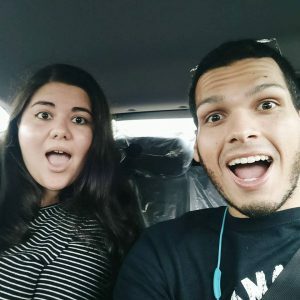 When Assassin’s Creed Origins came out, it became my favorite game from the series. Besides the fact that the game is set in Ancient Egypt (if you know me, you probably know that I’m obsessed with everything related to Egypt, especially during Ancient times), the game implemented several RPG elements and provided with very enjoyable side missions as well. I like this new format a lot better, and I hope they stick to it for future titles. 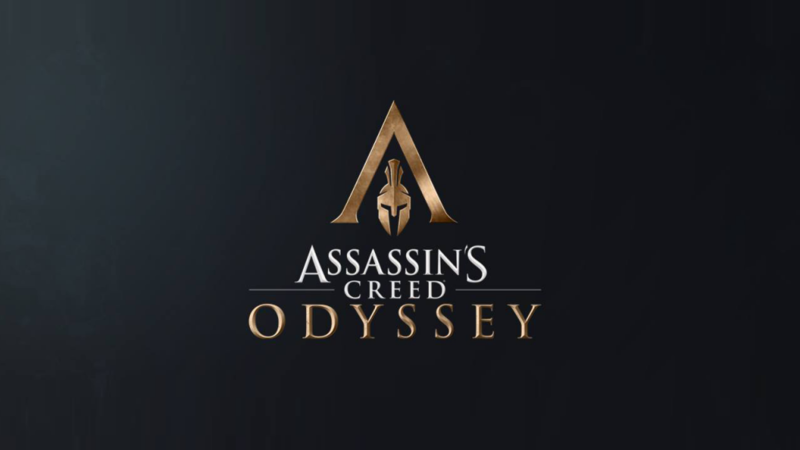 Assassin’s Creed Odyssey will take place in Ancient Greece, which is definitely exciting. Can’t wait to learn more! I grew up playing all the Tomb Raider games and the series is one of my favorites. The reboot series, starting with Tomb Raider (2013) has been fantastic. The latest game: Rise of the Tomb Raider was truly a great game to play, and I can’t wait for more. 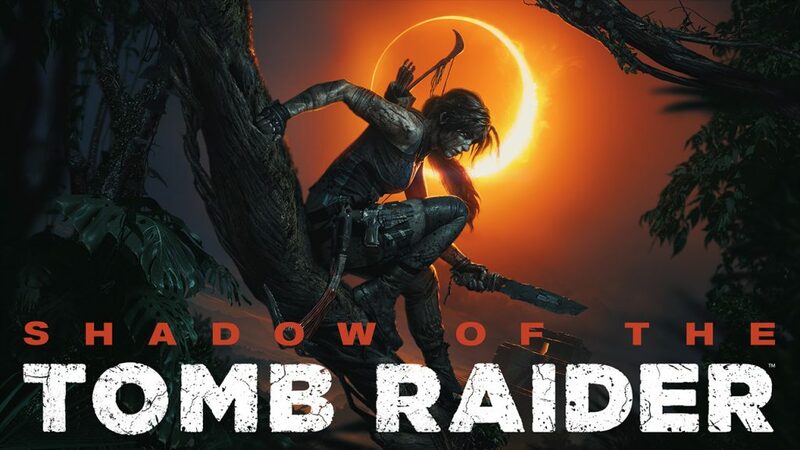 I already pre-ordered Shadow of the Tomb Raider and I want to hear more about it before release. Even though Sony has quite a few titles coming out which have a lot of promise and I want to try, there’s a definitive winner in my book from Sony’s conference last year. This was a wonderful surprise last year. It’s probably up there in the Top 3 of games I’m looking forward to the most in 2018. 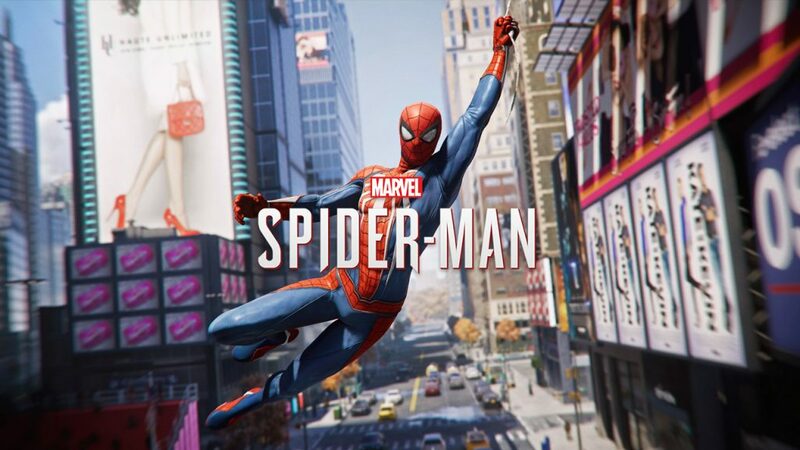 Having an open-world, a mature Peter Parker who already knows how to handle his abilities and defeat bad guys? Sign me up! For the past few years, I didn’t pay much attention to the Sony Conference because we didn’t have an Xbox One. Now that we do, and with Xbox Play Anywhere available, we’re interested to see what they have up their sleeve. There’s a game in particular that I want to get as soon as it comes out. I played Ori and the Blind Forest Definitive Edition last year, and it became one of my favorite games. I’ve always enjoyed Metroidvania games, and this one also had a good story. Perfect combination. 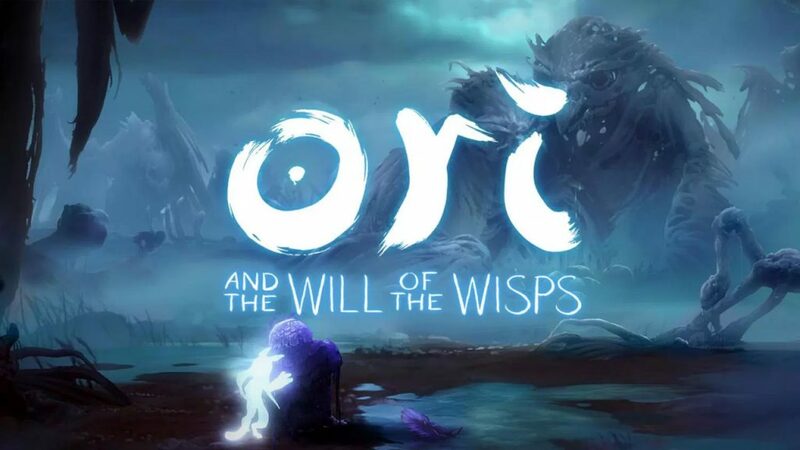 So, so excited for Ori and the Will of the Wisps. What games are you looking forward to the most? What games do you wish are announced during E3 2018?